+Music to fall asleep to—a playlist by Radiohead frontman Thom Yorke. You can listen to the mix here. +Brass collapsible Japanese pens, which I'm told will evoke very intense feelings—mine arrives in the mail tomorrow. Hope it's worth the price! +Picking the perfect paint color for the new studio. I’m planning to go with Skin Powder by Pure & Original. +Endless outfit inspiration via Virginia Calderon’s Instagram. +Binge-watching Stranger Things on Netflix. We finished the season in four days. 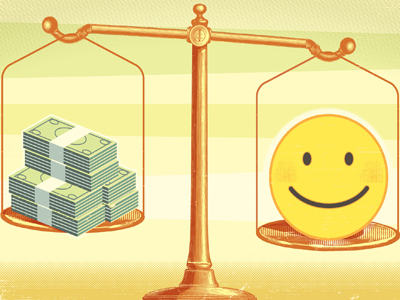 +Nuggets of wisdom in this article on The Incalculable Value of Finding a Job You Love. +Trying hard (and failing hard) at picking a favorite ankle boot for the season. +Modern Lovers by Emma Straub, and this interview with the author on Man Repeller. +A visit to the newly renovated Belcourt Theatre, an innovative and historic film center—and one of my favorite places here in Nashville.